With approximately 7,400 pounds of science experiments, tools and food tightly packed inside, Northrop Grumman’s Cygnus spacecraft was launched aboard an Antares rocket and began its journey to the International Space Station on Monday, May 21. Just three days later, the spacecraft reached its destination where it was greeted with a warm welcome from astronauts awaiting its arrival. This mission marks the company’s ninth cargo delivery to the orbiting laboratory. While the delivery of cargo and removal of trash has become almost routine for the cargo module, each mission is unique and continues to demonstrate the capabilities of the Cygnus spacecraft. For this mission, Cygnus was named after J.R. Thompson, a distinguished leader in the aerospace industry. On May 24, the S.S. J.R. Thompson docked with the International Space Station before beginning the second phase of its mission. 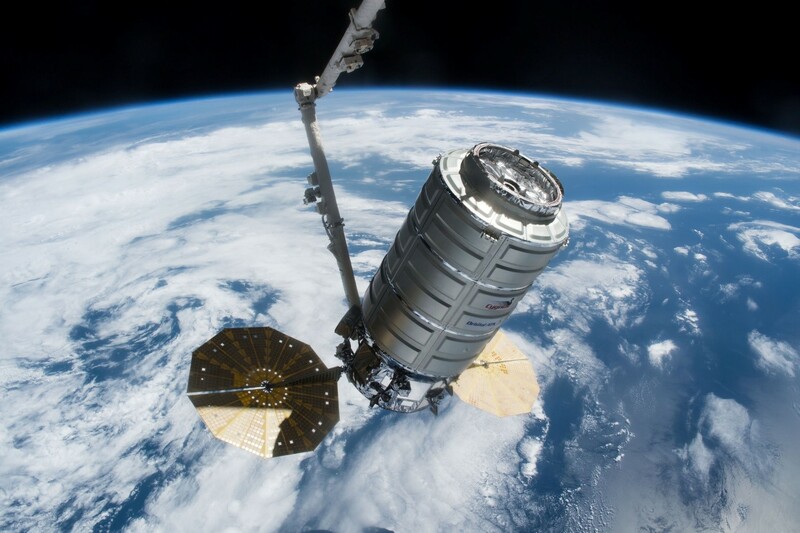 On July 10, Cygnus marked a major milestone as the first U.S. spacecraft to perform an altitude reboost of the International Space Station since the space shuttle fleet retired in 2011. 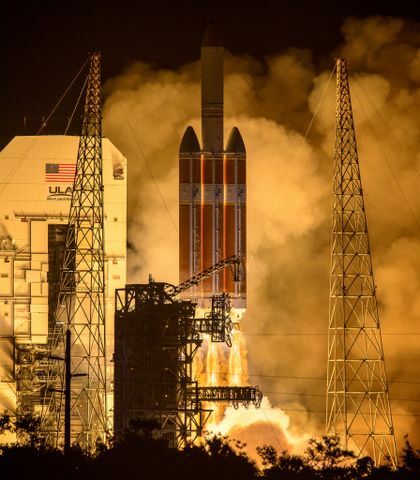 A 50-second firing of the spacecraft’s engines raised the orbiting laboratory’s altitude by about 295 feet. Reboosts are a routine station maneuver that occur several times a year. The station orbits in an area where there is just enough residual atmosphere to cause drag on the vehicle which lowers its altitude over time. Reboosts raise the station back up, typically a couple of kilometers at a time. Upon leaving the International Space Station on July 15, Cygnus released six cube satellites from the attached Nanoracks deployer before performing a safe and destructive reentry into Earth’s atmosphere over the Pacific Ocean. Although the removal of garbage may not seem like an exciting task, it is a critical part of keeping the station safe and clean for astronauts to work. 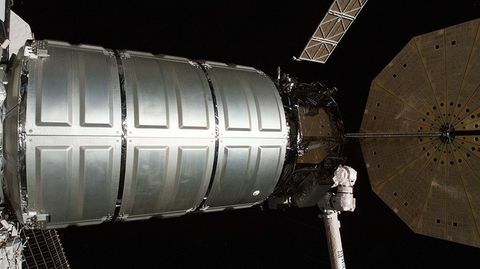 In past missions, Cygnus has also been used as an extension of the space station by serving as a scientific platform, demonstrating its ability to expand the station’s capabilities for hosting experiments. But these are just the beginnings of Cygnus’s capabilities. 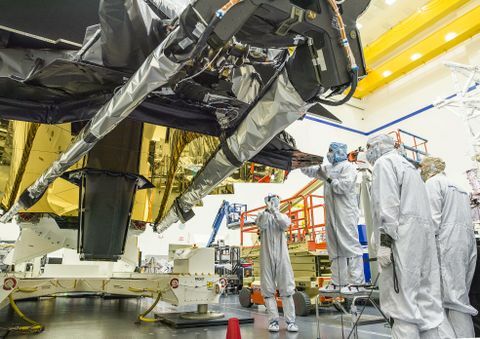 In preparation for future crewed trips to deep space, Northrop Grumman has already begun the process of evolving Cygnus beyond low Earth orbit with the completion of Next Space Technologies for Exploration Partnerships (NextSTEP) Phase 1. For this initiative, NASA asked companies to conduct concept studies and explore technology needed for deep space exploration. To help achieve this goal, Northrop Grumman has turned its attention to the demonstrated versatility of Cygnus. 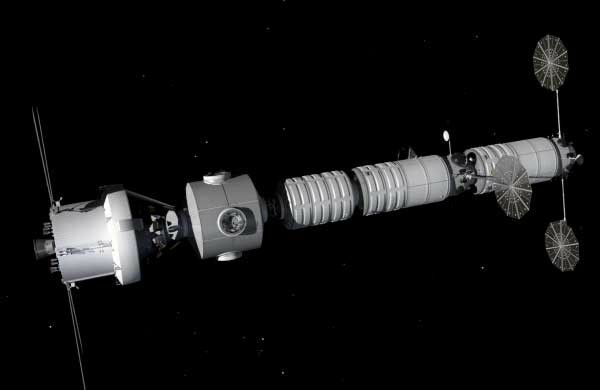 NextSTEP Phase 2 is now underway, and the company is maturing the technology and design to construct on-ground simulators of a deep space habitat. 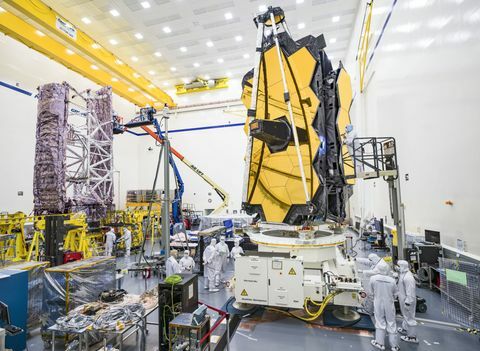 Northrop Grumman has used computer simulations to demonstrate that the company could possibly launch a habitat module aboard NASA's heavy lift Space Launch System (SLS) rocket with a crewed Orion capsule. On this potential mission, Cygnus would deploy as an initial habitat in cislunar space. When the Orion capsule and its crew return to Earth, the module would remain, operating autonomously, serving as a platform for experiments and potentially as a destination for future crewed missions. In the meantime, Northrop Grumman will continue to meet the requirements of the Commercial Resupply Services contract (CRS) delivering cargo to the International Space Station. Under the current contract, CRS-1, Northrop Grumman will deliver approximately 66,000 pounds of cargo to the station, and beginning in 2019, the company will carry out a minimum of six initial cargo missions under the CRS-2 contract. This partnership is helping to cultivate a robust American commercial space industry.